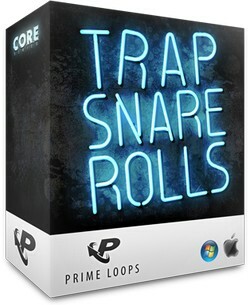 Prime Loops has launched Trap Snare Rolls, a sample library featuring a collection of essential trap snare roll loops & samples. Inject your music with some serious snap courtesy of Trap Snare Rolls, featuring 40 loops of solid snare sonics. You’ll get all the snaps, traps and braps you’ll need to put the finishing touches to your Trap tracks and sink your sound deep into the murky depths of the Trap underground. Bpms range from 57 to 75 so no matter if you want to groove with pace or slow things down to a smouldering stomp, we’ve got you covered. 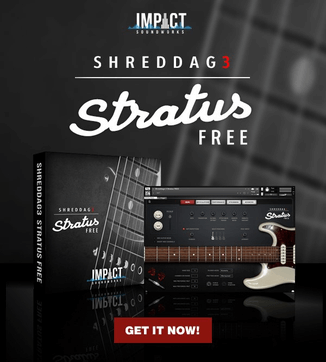 Pulling inspiration from the biggest names in the game such as Gucci Mane, Rick Ross, Baauer and Hucci, these syncopated grooves are packed with avalanches of energy capable of smashing some real swing back into your music. 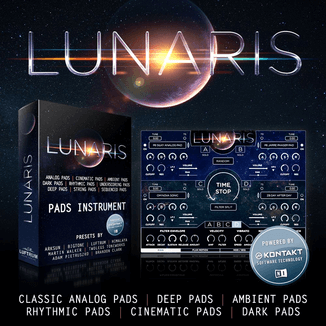 We’ve used a host of different classic and modern drum machines to help us programme these rebellious rhythms for you, so there are plenty of genre-defining sounds and raucous patterns to choose from.